About Us - Inside Out Painting; Inc. Inside Out Painting; Inc. was established to serve as a Prestige Missouri Painting Contractor. Our business has grown over the years because of our focus on building relationships. The majority of our painting business today is done with repeat customers, some of whom have been coming back again and again over the years. They appreciate our emphasis on doing a great job for a reasonable price, and the professional manner in which we operate on all painting projects. From a small base, Inside Out Painting; Inc. has grown to serve individual homeowners, property managers and real estate investors throughout the West St. Louis county and the Metro area. Not only is Inside Out Painting; Inc.one of the top St. Louis Commercial and Residential Painters, they are known for their customer service and satisfaction. We are a full service Painting contractor for both interior and exterior painting projects. 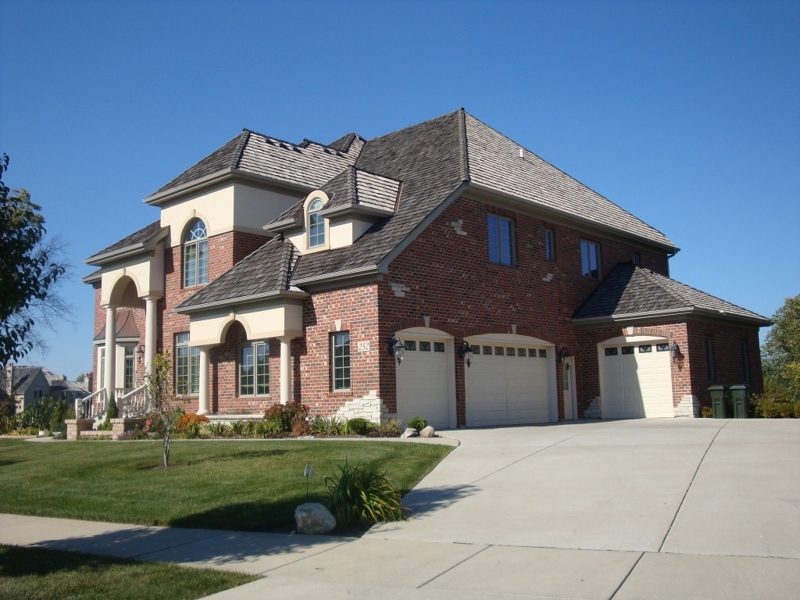 We provide interior and exterior house painting to the following areas:Afton, Arnold, Ballwin, Brentwood, Chesterfield, Clayton, Creve Coeur, Crestwood, Clarkson Valley, Des Peres, Ellisville, Eureka, Frontenac, Glendale, Huntleigh, Kirkwood, Ladue, Manchester, Richmond Heights, St Peters, St Charles, St. Louis City, Maplewood, Maryland Heigts, North County, Olivette, South County, West County, Rock Hill, Sappington, Sunset Hills, Shrewbury, Town and Country, University City, Valley Park, Webster Groves, Wildwood, Warson Woods.